Retail Crime is Getting More Advanced - Are You? In an industry like retail, every dollar counts. 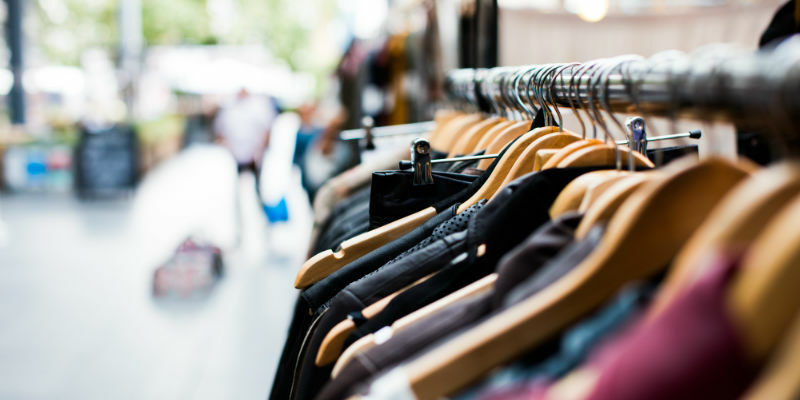 However, with roughly $10 million in retail products being stolen in 2018 in Calgary stores alone, it can be hard for you as a retail operator to stay competitive, especially when you are having to increase prices to offset inventory shrinkage. Unlike the criminals of the past, the motivation of modern shoplifters is becoming more advanced and methodical. With the increasing number of savvy shoppers looking for deals in alternate markets, such as buy-sell websites and social media groups, new opportunities have arisen for organized criminals that allows them to be more systematic when choosing which items to steal. Instead of pocketing whatever they can and hoping to maximize their profits when unloading the goods, shoplifters have begun targeting specific items that they know they can make money from. In some situations, the sale has already been organized or the product has been specifically requested by a buyer, who is unaware that the item they are purchasing is about to be stolen. In addition to changing the way they unload stolen goods, criminals are also finding more advanced ways to remove items from stores including specially lined bags and demagnetizing anti-theft devices before exiting the store. So how do you protect your store from criminals in 2019? Rethink your security system. Sonitrol Western Canada is a leader in scalable security solutions that minimize shrinkage and drive a solid return on investment. Our state-of-the-art technology includes verified audio intrusion detection, verified digital video surveillance, and access control, as well as fire detection, and our technology is all backed-up by a team of highly trained professionals at a Sonitrol central monitoring station. In many retail businesses, the go-to security solution is conventional CCTV cameras. The problem is, these systems merely record what’s going on and most of these systems don’t have someone watching them in real time. As a result, they are only good for viewing crimes after the incident has happened. By then it’s too late and the damage has already been done. SonaVision video surveillance and verified audio alarms, on the other hand, are monitored 24/7 by our operators who determine whether a break-in is in progress or whether a false alarm has occurred. If it is a break-in, we immediately dispatch police and relay real-time information to the responding officers. If it is a false alarm, we simply reset the system without bothering you or the police. 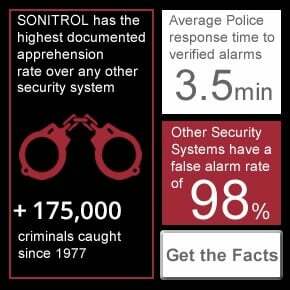 Best of all, because of this ability to verify alarms, Sonitrol has the highest apprehension rate and the lowest false alarm rate in the industry. Already have an existing CCTV system? SonaVision retail monitoring can be added to your existing system to improve your overall security. Managed access control, or keyless entry, is one of the easiest and most cost-effective ways for you to increase security, especially for high-target inventory. While it is still necessary to have some your products on display, limiting what you show the customer and ensuring that additional inventory is locked up and can only be accessed by trusted individuals will deter and minimize the theft of your most valuable assets. Our access control allows you to track and restrict who goes where and when. 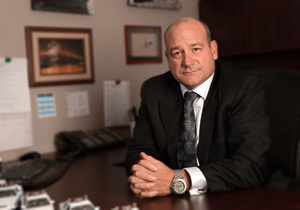 This limits the risk of both internal theft and external threats. Controlled access gives you more oversight of your facility's activity while saving you money and time. So, whether you manage a big box store, luxury goods retailer, jewellery store or an independent retail business, verified intrusion systems and access control can protect your business from theft, as well as a number of other crimes including vandalism, arson, and fraudulent injury claims. If you’re concerned about crime at your retail locations, contact us today to request a free security audit.